Richard Hart’s constant quest for political autonomy, decolonisation and regional unity has earned him a space in the annals of history as one of Jamaica’s leading nationalist figures and as a vital contributor to the Caribbean integration movement. 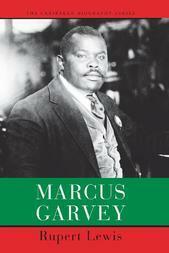 As a key proponent of social, political and economic transformations in the region, Hart fought arduously for trade unionism, political sovereignty and mass-based democratic political parties among other important issues which advanced the lives of Caribbean nationals. 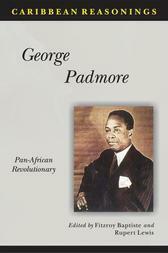 Hart’s upper middle class upbringing and his status as a lawyer was never a deterrent to his championing the cause of the ordinary man; for his subversive political beliefs and radical stance against colonial powers, he was imprisoned by the British colonial government in the 1940s, expelled by the Peoples’ National Party in 1952 and branded a radical by those who deemed his beliefs rogue and detrimental to their interests in the Caribbean. 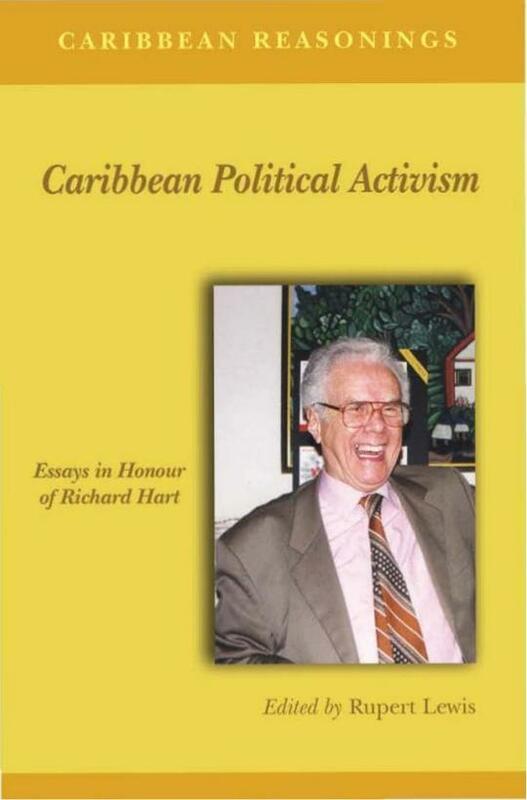 Caribbean Reasonings – Caribbean Political Activism: Essays in Honour of Richard Hart offers some of the best assessment of the work of one of Jamaica’s best politicians, activists and historians. Along with a critical reflection of his work, Caribbean Political Activism: Essays in Honour of Richard Hart also shows the struggles the Jamaican and Grenadian societies faced in the post-independence years of the 1970s and 1980s.